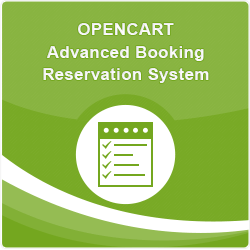 Opencart Advanced Booking and Reservation module can be used to create booking and reservation for products. This module will be able to implement booking & reservation for products in your opencart website and will provide six types of bookings for the products – Many Bookings in One Day, One Booking For Many Days & Customer Time Based booking(Based on Per Hour and Per Day), Appointment Booking, Rental Booking(Daily, Hourly, Hourly+Daily Basis) and Event Booking. 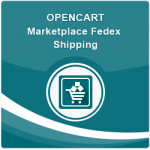 - You can go to Catalog > Products and edit any product in which you want to add reservations, there you will see a booking and reservation tab, click on it. - You can see six types of bookings- One Booking for Many Days, Many Bookings for One Day and Customer Time-Based Booking(Based on Per Hour and Per Day), Appointment Booking, Rental Booking(Daily, Hourly, Hourly+Daily Basis) and Event Booking. - You can see information in Admin Panel in Booking & Reservation tab. - Click on Many bookings in one day to check the products on which many bookings in one day is applied. - For one booking for many days you can click on one booking for many days tab to check the products on which one booking for many days is applied. - On clicking the time-based booking menu item you can see the list of all products for which booking has been done under this type. You can see the Customer Time-Based Booking(Per Day and Per Hour) item in the list. - For checking the Customers view, you can click on the "Front End" image and after login go to the product in which booking is applied. 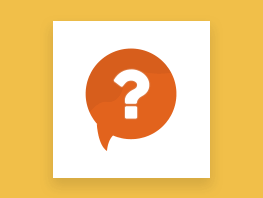 - When you clicks on the book now button, then a pop-up box will open and you can book any of the available slots and you can add it to cart and do checkout process.